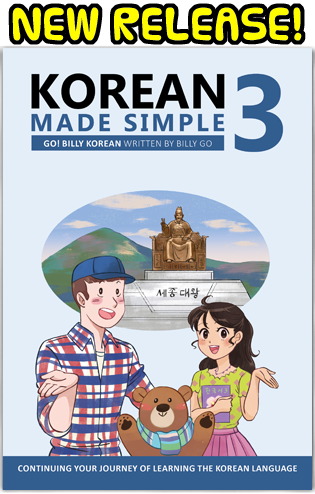 As an English speaker, Korean is considered to be one of the most difficult languages to learn. 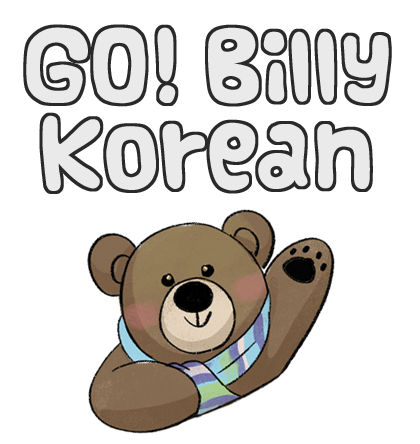 Anyone who's studied Korean can tell you this: it takes a lot of time and effort to learn. But I wondered what Korean people thought about their language. 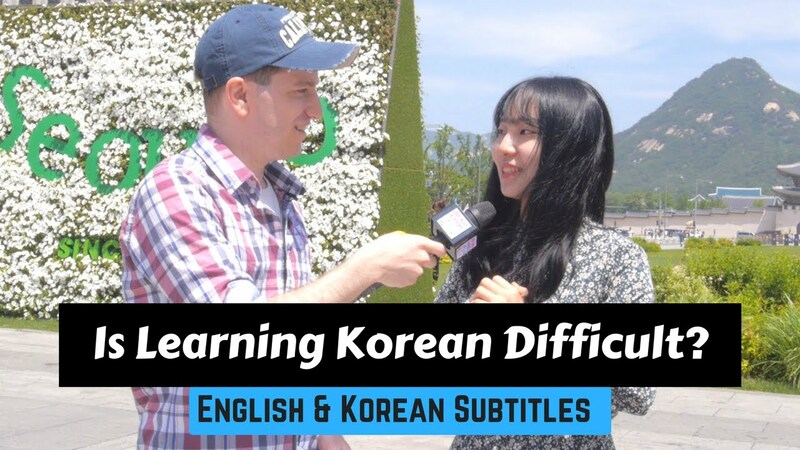 Would Koreans think that their language was difficult to learn... or even easy to learn? The two questions that I asked them specifically were these: “한국어가 배우기 어려운 언어라고 생각하세요?” (“Is Korean a difficult language to learn?”), and “한국어를 배우는 사람들에게 응원의 말 부탁 드릴게요.” (“Any words of encouragement for people who are learning Korean?”).